I know it’s getting a little chilly out there, New Yorkers. But have no fear: here’s a little outfit for you guys to remind you of the late summer days. So everybody knows that white sneakers are in. They have been for awhile. I always told myself that sneakers were so not my thing..But then, I started to wear so many heels, and my feet would just hurt so much. So, I figured, okay fine fine. Let me challenge my typical classy girly self and put some sneaks on mah feet. Maybe I could pull it off. From the influence of the Adidas Stan Smith to the Adidas Superstars, to the white Converses, I actually happened to stumble upon these amazing white high tops with rose gold details and a quilted tongue. 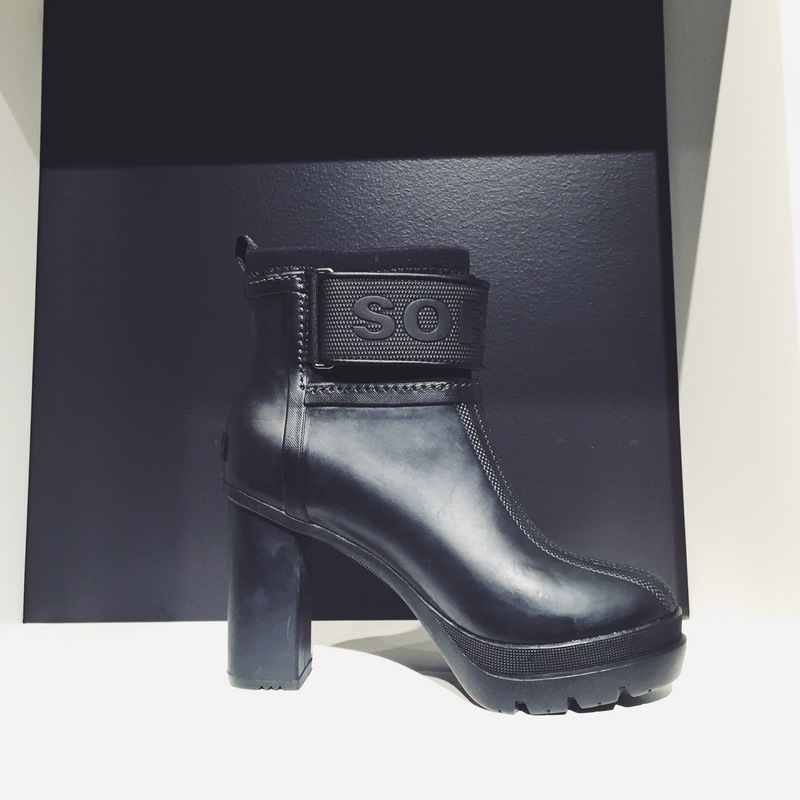 And what more than to pair these with a suede denim looking skirt and a gingham top? Top: Gingham top from Zara. Find similar here. I love the details of the shirt – I think the flap with the enclosure of the black button on the sleeves gives it a tailored look that is challenged by the sneakers. 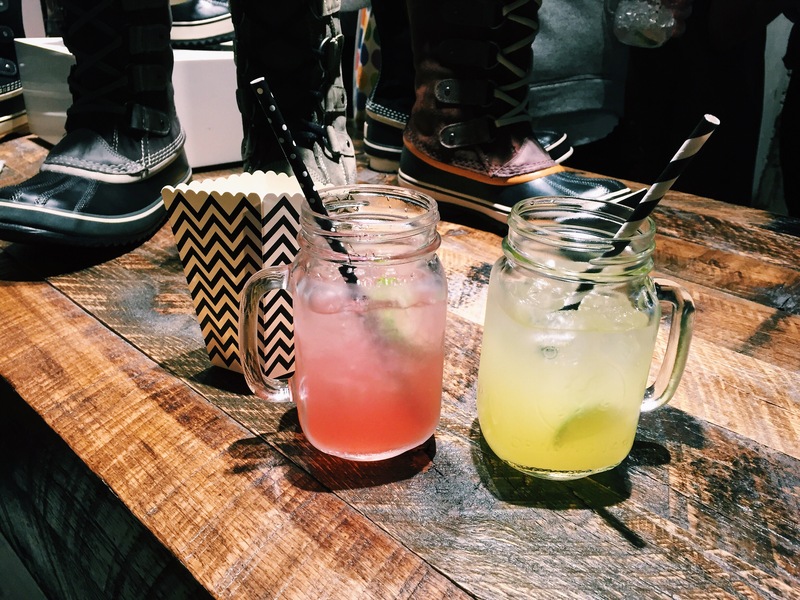 Last week, I was invited to Sorel’s VIP Fall Launch Party last week at their flagship store. 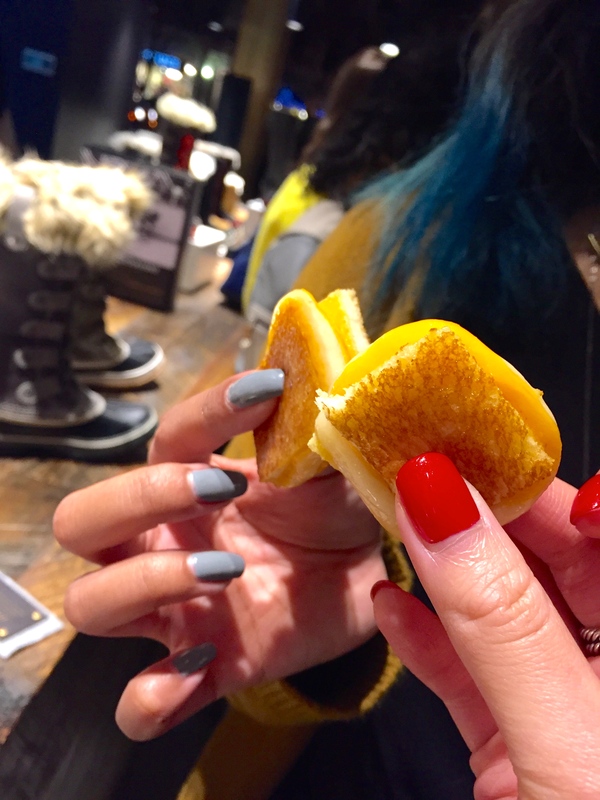 There were so many new boots to see in their upcoming line alongside truffle popcorn, drinks, and other little bite-sized appetizers. 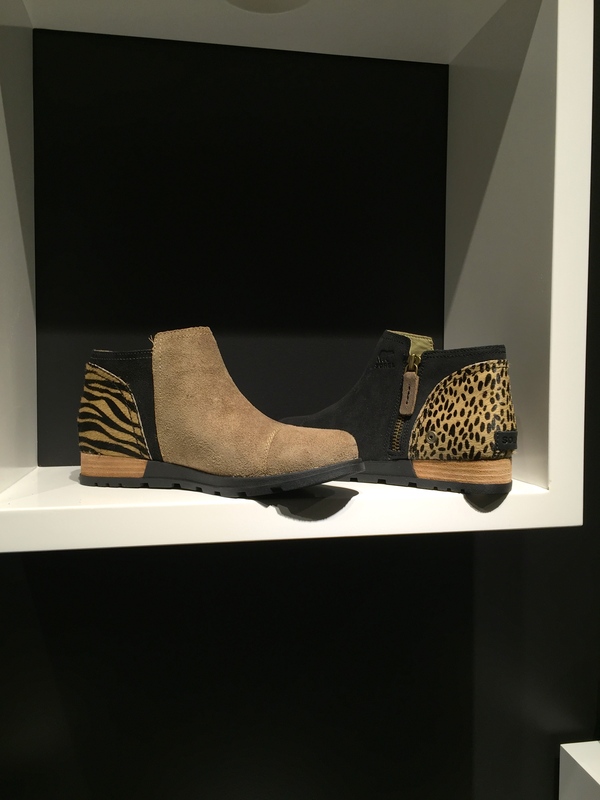 I was very happy to see these heeled rain boots. I would totally rock these! I think Sorel is really doing a good job of bridging the gap between the bulkiness and seemingly unfashionable snow boots with cute and stylish trends. Kudos to them! Also, thanks to everyone for my 10k followers on my Instagram! (@theStyleWright) What an amazing achievement and I couldn’t have done it without you guys. Love you all and have a great rest of the week!